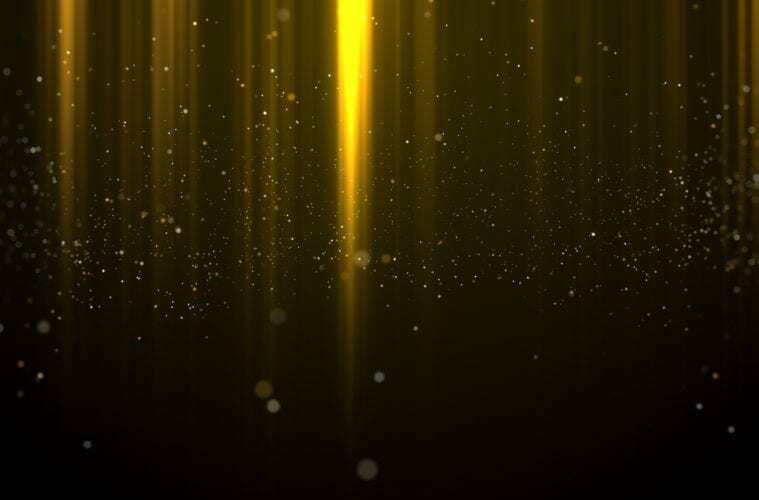 Fundraising Institute Australia (FIA) has announced the call for entries for the 2019 National Awards for Excellence in Fundraising. Now entering their 40th year, the Awards champion best practice in fundraising and celebrate the year’s most outstanding campaigns as well as the accomplishments of fundraisers, teams and volunteers. The deadline to enter is Monday 10 September. All winners will be announced at a gala dinner and presentation in Melbourne on Thursday, 28 February 2019 at Melbourne Convention and Exhibition Centre. “The FIA Awards are the biggest and longest running awards for the fundraising sector. They provide an annual showcase of the year’s best campaigns and are the benchmark for excellence in the sector. There are many benefits to entering, including being lauded by your peers publicly for your great work, showcasing your organisation’s campaign, and, of course, recognising the achievements of your staff or team,” said Katherine Raskob, FIA CEO. The FIA Awards are evolving, with changes occurring in the fundraising landscape. 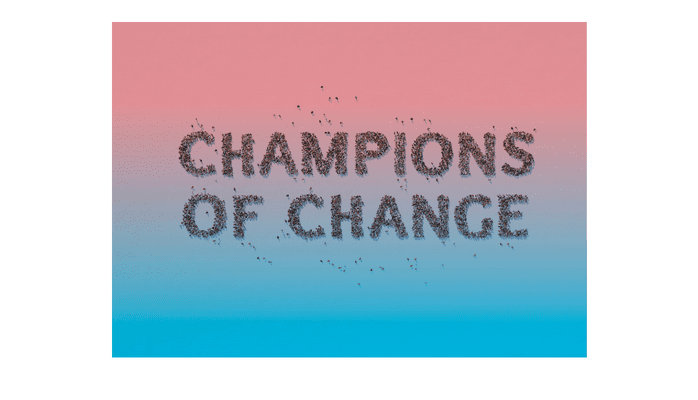 For 2019, there is a new theme: “Champions of Change,” orchestrated by Marlin Communications. 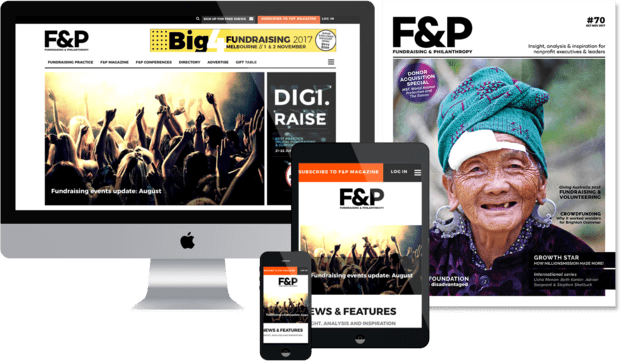 “It’s a fresh, more grown-up theme, reflecting the increasing professionalism of fundraisers who also are striving to make the world a better place,” said Raskob. The Awards entry process has been streamlined and fundraisers can now submit their entries online for the first time in an easy four-step process. For further information about the Awards and to enter, go to the Awards page on the FIA website.